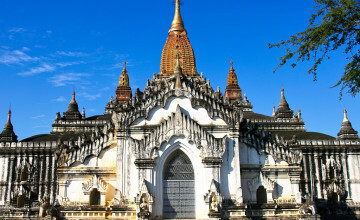 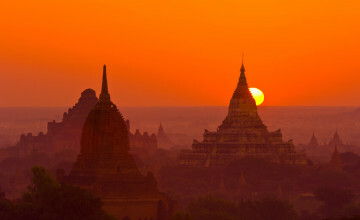 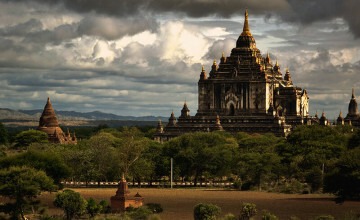 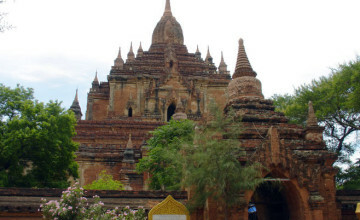 Are you ready to explore Bagan – the land of Asia’s most unique temple plain? 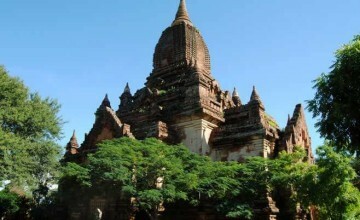 There is no doubt that the importance of the historic site which was recognized as a significant cultural heritage of the world, along with Angkor Wat in Cambodia and Machu Pichu Sanctuary in Peru. 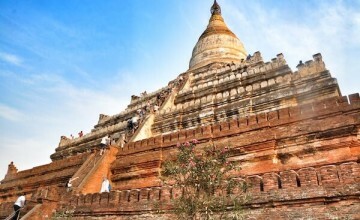 We’re pleased to introduce you all the highlights and attractions in the ancient city in order to help you gain amazing experiences through your Bagan travel. 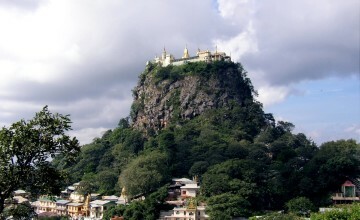 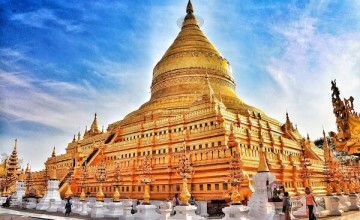 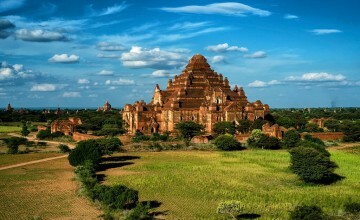 Let’s our Bagan Travel Guide perfect your trip to this wonderful land with the top interesting things to do below.